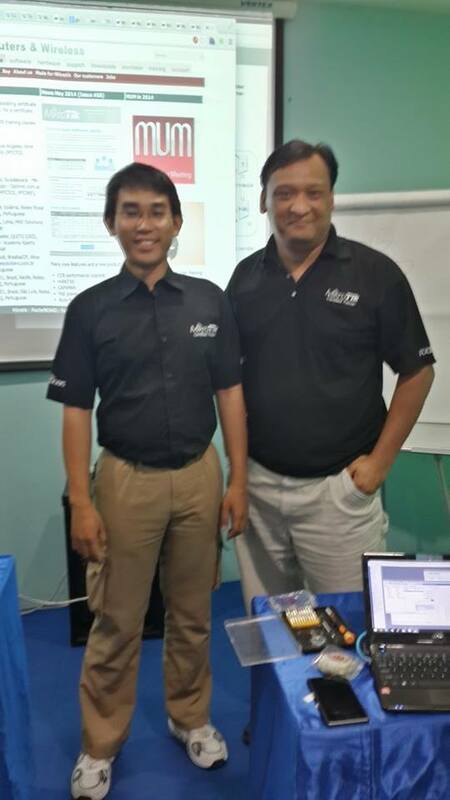 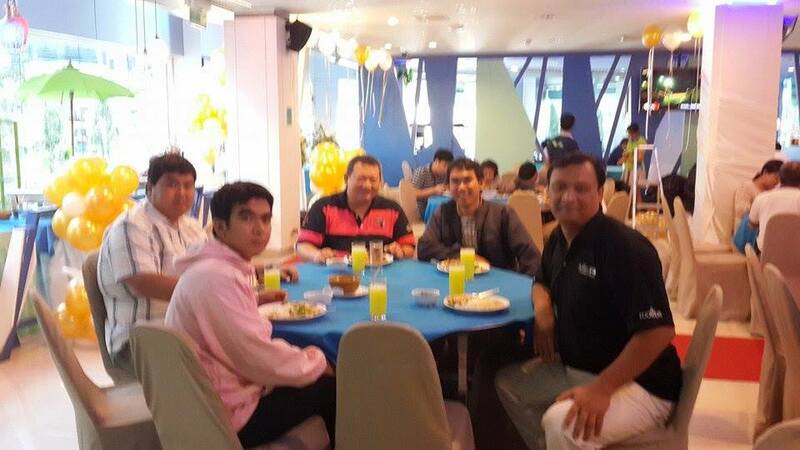 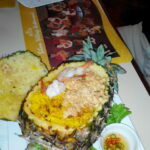 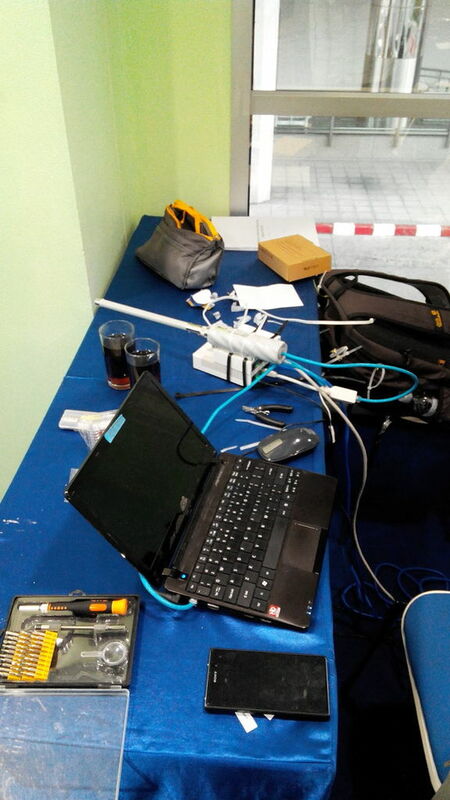 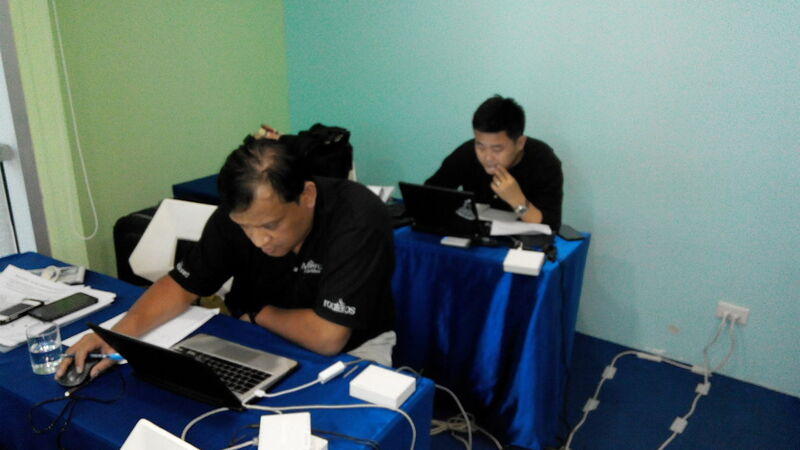 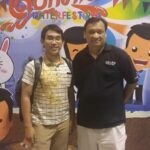 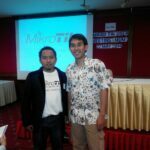 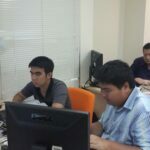 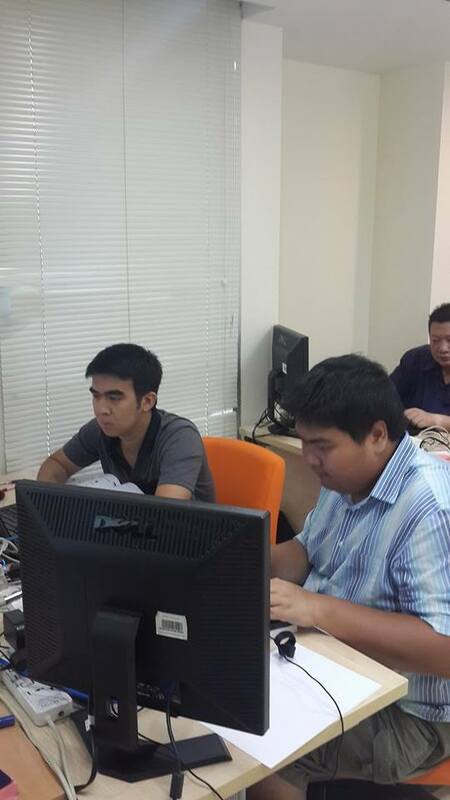 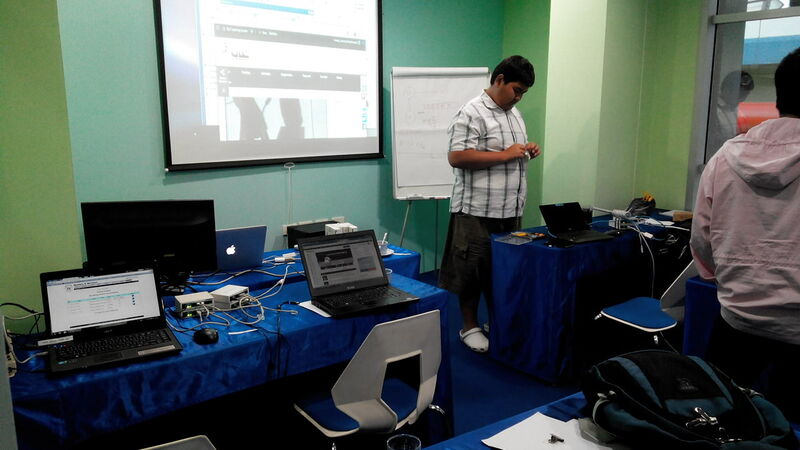 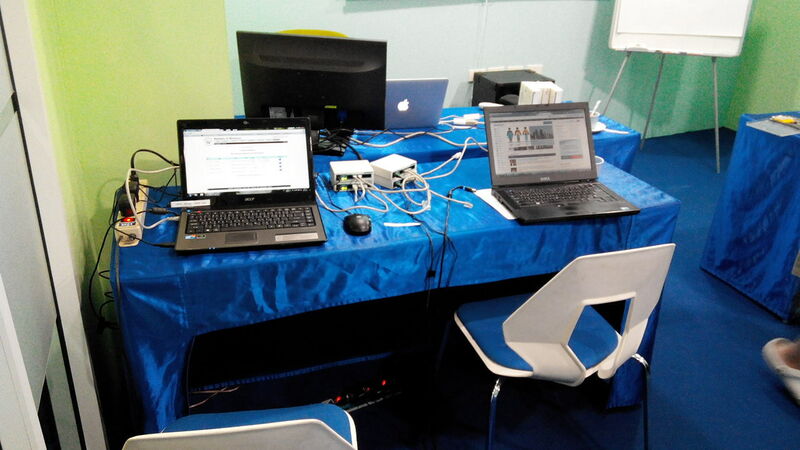 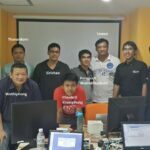 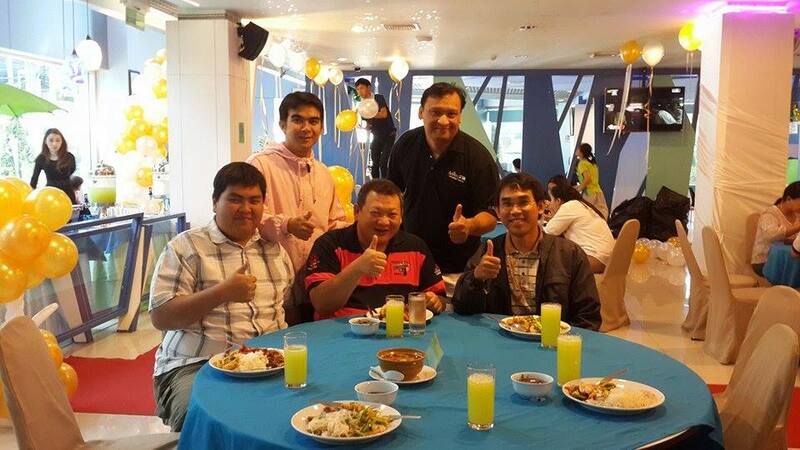 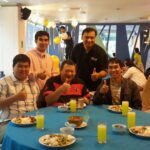 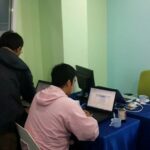 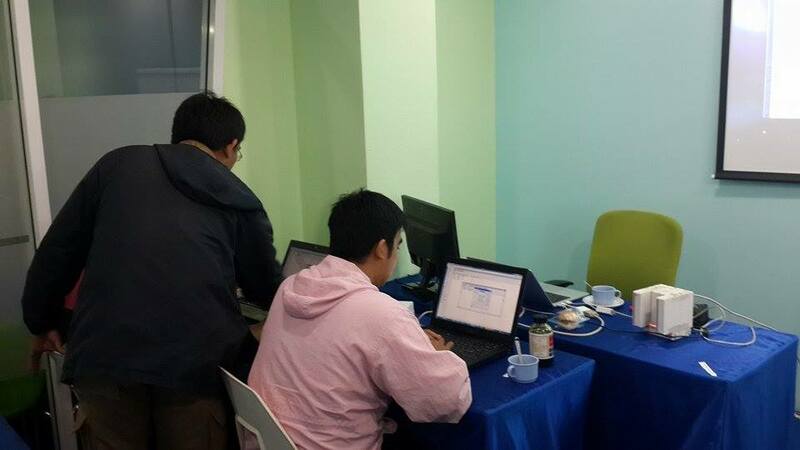 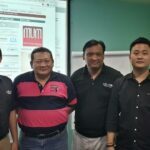 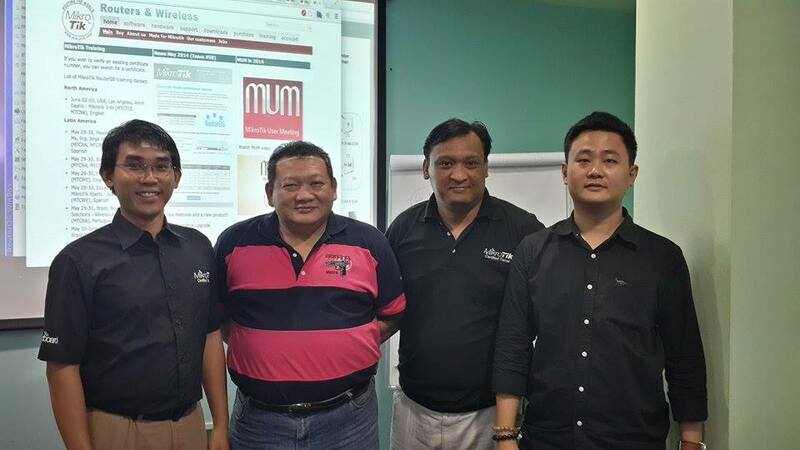 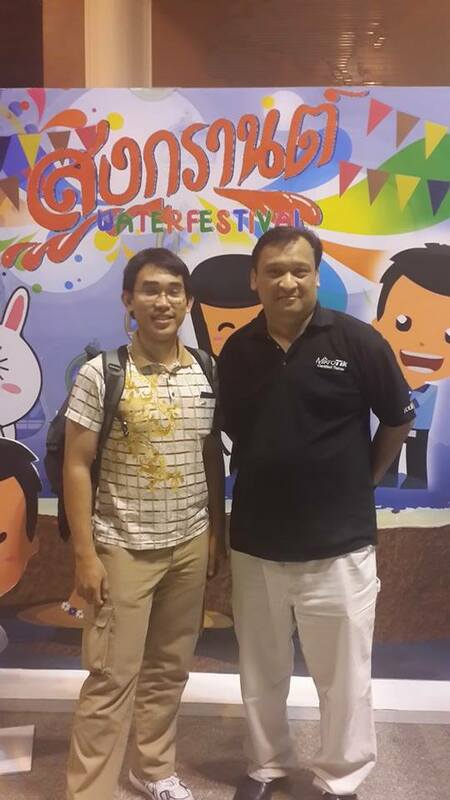 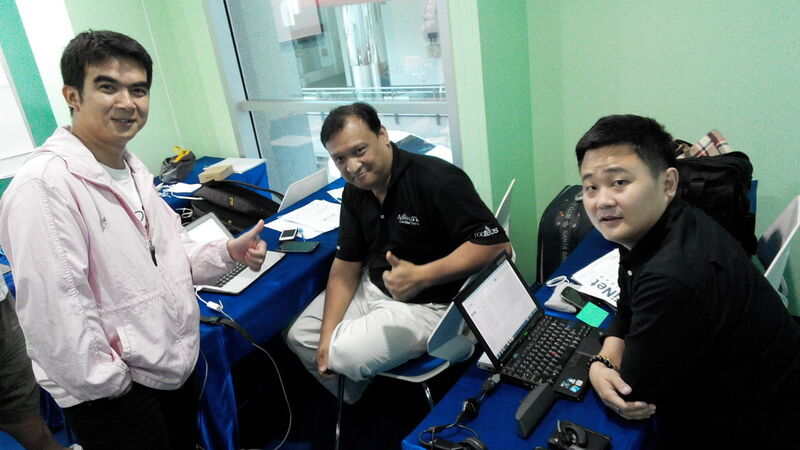 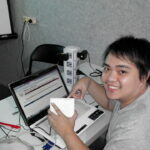 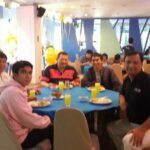 GLC was invited to teach Mikrotik MTCINE class in Bangkok, Thailand. 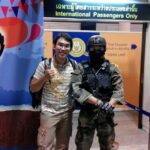 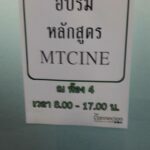 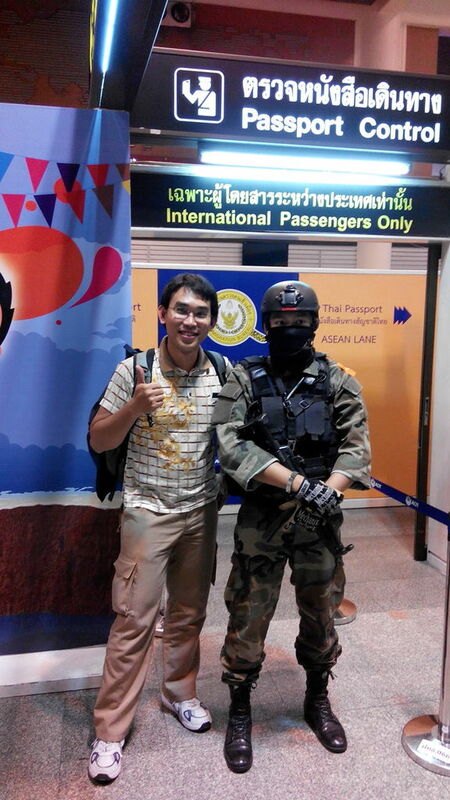 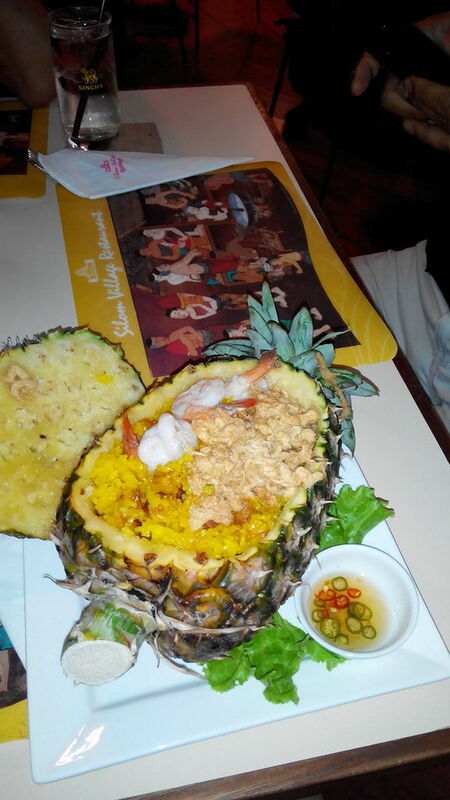 This is the first time ever MTCINE training in Thailand. 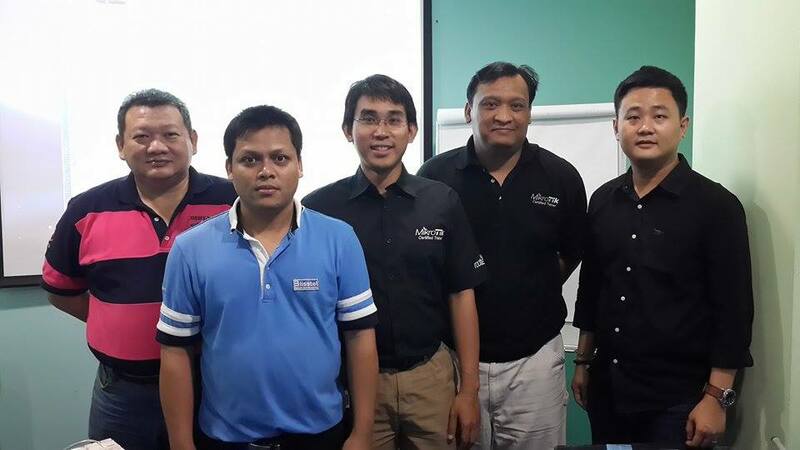 We are happy because all students pass the certification exam. 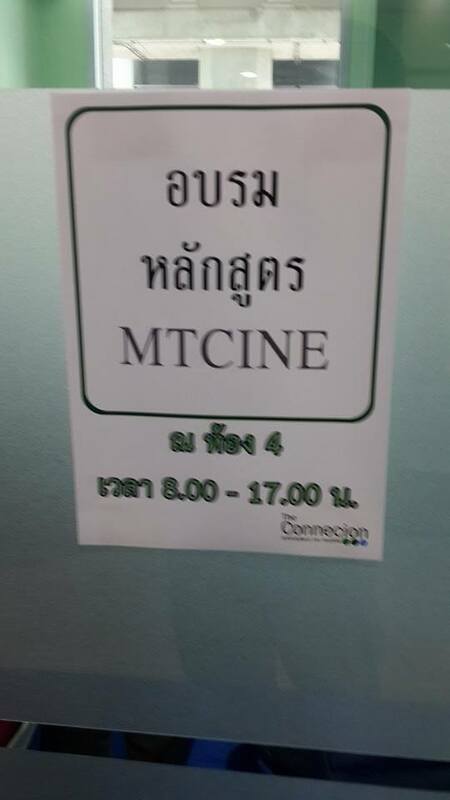 this is a good MTCINE training. 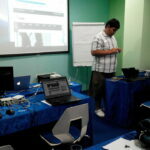 the trainer can speak english very well.